You have more control over your risk for stroke than you might think. New research presented at the American Stroke Association's International Stroke Conference this week provides a "recipe" for just how much sleep and exercise you need to lower your odds for having a stroke. Researchers from the Center for Healthful Behavior Change in the Department of Population Health at NYU Langone Medical Center computer-analyzed health and lifestyle data on 288,888 adults. About half the study participants were age 45 or older, and 77 percent of them were white. The scientists crunched data on how much people slept and the different types of exercise they participated in, including walking, swimming, bicycling, and gardening. They also tracked who had a stroke. Their analysis found that people who slept a healthy 7 to 8 hours a night were 25 percent less likely to have suffered a stroke, according to study author Azizi Seixas, a senior fellow in the Department of Population Health at NYU School of Medicine. Those who got a good night's sleep and also put in 30 minutes to an hour of vigorous activity 3 to 6 times a week significantly decreased stroke risk, the findings showed. Short sleepers -- those who logged less than seven hours a night -- were 22 percent more likely to report having had a stroke. But long sleepers were the worst off. Those who snoozed more than eight hours a night were 146 percent more likely to have suffered a stroke. Dr. Suzanne Steinbaum, a preventive cardiologist at Lenox Hill Hospital in New York City, said, "This is exactly what I tell everybody. The one thing that I always appreciate from abstracts like this is it really allows people to understand how much is in their control when it comes to things like heart disease and stroke." Healthy sleep's role in helping to reduce the risk for stroke and other illnesses is still not as well known as it should be, Steinbaum told CBS News. "I don't think for a very long time anyone talked about the importance of sleep," she said. "When it comes to certain things, we all got the message. The smoking thing -- we all got the message. Fried and fast food -- everybody knows that it's bad for you; even the people who live on it know that. I think the sleep thing is not known." She said giving people the exact number of hours of sleep and exercise can help motivate them. "I think people really need that with sleep and exercise." About 795,000 people have a stroke every year, according to the American Heart Association. Stroke is the fifth cause of death in the United States, killing nearly 129,000 people a year. African-Americans have nearly twice the risk for a first-time stroke than white people, and a much higher death rate from stroke. So, how do more sleep and exercise make for lower stroke risk? Steinbaum said without restorative sleep, stress hormones increase and the arteries get stiffer. Poor sleep is also linked to hypertension, or high blood pressure, an important risk factor for stroke. "Sleep in itself is really a factor that increases so many other risk factors that lead to heart disease, whether it's blood pressure or behaviors you do when you're tired." For instance, when you're sleepier, you skip workouts and are more likely to make bad food choices, Steinbaum said. The fact that oversleeping increases the risk for stroke was interesting, she said, and raises questions about the health of people who spend too much time in bed. Is it a sign they are struggling with obesity, chronic illness or depression, among other health issues? 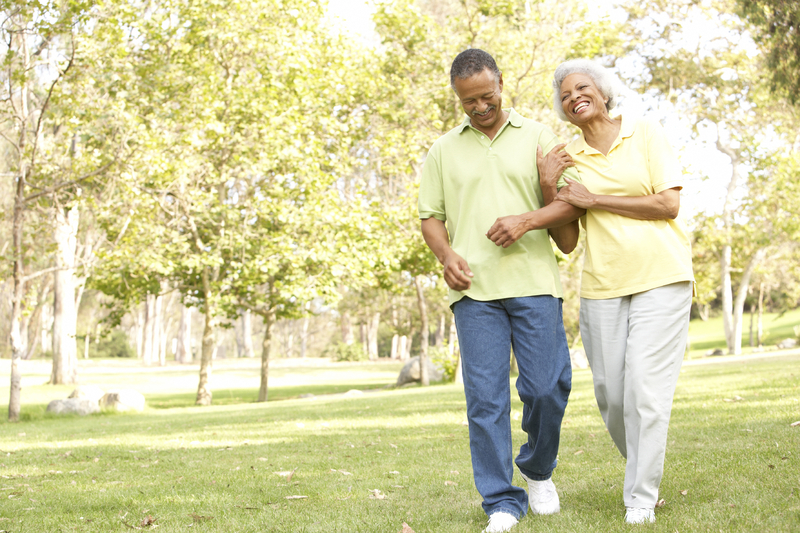 When it comes to physical activity, Steinbaum said, "Exercise is by far the best medication. It does everything: dilates the arteries and keeps the lining of the arteries healthy. It decreases cholesterol and blood pressure. But if you don't sleep, you can't exercise." She said it comes down to: "Exercise, sleep and you have to watch your diet. If you really do those things, it conquers everything else." There is "not a one-size-fits-all guideline" for sleep and physical activity recommendations, study author Seixas added. "Our study observed idiosyncratic recommendations whereby there are several sleep and physical activity profiles that may reduce stroke outside of the conventional recommendations," said Seixas.